It has come and gone, my second trimester of pregnancy! I have been pregnant for 30 weeks, as of June 1st! My second trimester was definitely more enjoyable than the first. I have been blessed with a very easy pregnancy this far, but man, the second trimester was a nice break! Most days, I would not even know I was pregnant if it wasn’t so physically obvious! 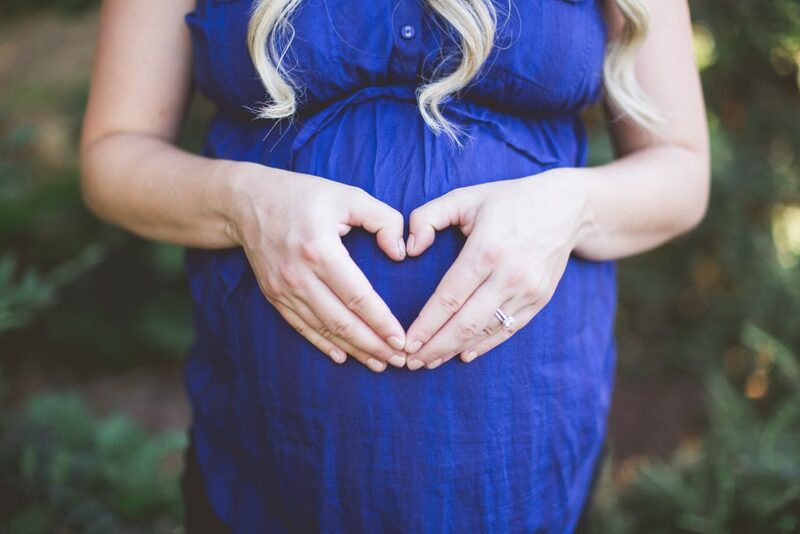 However, Mother’s Day hit and I was reminded “I am six months pregnant.” If you did not get a chance to read my first trimester, I talked about supplementation while pregnant, as well as some major changes that I never would have expected. I also mentioned that I gained 20 lbs in 12 weeks! Luckily my weight gain slowed down a little, at 27 weeks, I was at about a 37 lbs weight gain. At first, my heart and cardiovascular system were majorly strained. However, after supplementing Vitamin E, everything is going strong! During the second trimester, I actually had energy to walk, jog, take a sculpt class and even do yard work for a few hours in the sun! During my first trimester, I would go to the chiropractor every other week. However, around 13-14 weeks I decided to start going every week. This made such a huge difference on how I was feeling on an everyday basis. Anytime I had trouble sleeping, I would go to the chiropractor and the next night sleep very soundly. I can not imagine being pregnant, and not regularly getting adjusted! Week 27 (the last week of the second trimester) I actually got adjusted twice in one week. I was dealing with restless sleep and digestive distress, and after that second adjustment I felt like a new woman!